Are you considering investing in real estate that you will use as a rental property? Or perhaps you’re getting ready to move and want to hold on to your current Loft so you’ll have rental income. Whatever the case, becoming a landlord can be a huge learning curve. 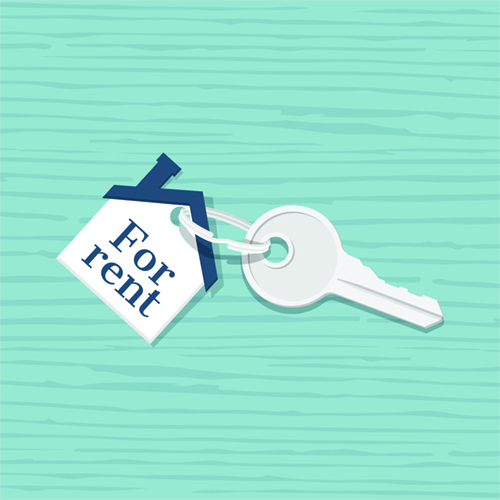 Before you commit to owning a rental property, here’s what you should know. Before becoming a landlord, you should familiarize yourself with both state and federal housing laws. Understand that each state will have certain regulations about security deposits, how much notice needs to be given to tenants to vacate, and what kind of access you’ll have to the property. As a landlord, you cannot discriminate against potential tenants based on certain criteria, such as age, marital status or religion. Owning a Loft means planning for repairs and maintenance. If you live close by, you may be able to handle repairs yourself. If you’re living farther away from your rental property, consider hiring a property manager to handle repair requests. Know how you’ll address repairs when you’re out of town, and set specific hours when your tenants can contact you. You should also set aside ten percent of your rental income to cover repairs and maintenance costs. When searching for new tenants, you should have a process in place for screening applicants. It’s worth your time to do a background check, a credit check and to follow up on references they provide. If possible, conduct an interview to make sure you feel comfortable with them. You can begin with a template for your lease, but take the time to customize it for your particular situation. Be specific about what is or is not allowed, such as the number of pets or use of the garage. Have a lawyer review your lease to make sure that it is in line with all current lease laws for your state. Before renting out the property, do a thorough inspection of the Loft. Document the condition and take pictures and/or videos. Have new tenants sign off on the Loft’s move-in condition. When the tenant is preparing to vacate, do another inspection and document any changes in the condition of the Loft. Be sure your lease clearly states what types of repairs the tenant is responsible for upon moving out. Keep current with the housing market in your rental’s neighborhood. When it’s time to find a new tenant, research rental costs in your area for comparable properties and set your price accordingly. As a landlord, you want your tenants to pay their rent in full and on time every month. Make it as easy as possible for them to do this by setting up electronic payments. Establish a clear late policy and stay strict about enforcing late fees. Having the extra costs associated with late payments will make your tenants more likely to pay on time. If they don’t, the extra income helps to alleviate some of the stress you may feel.